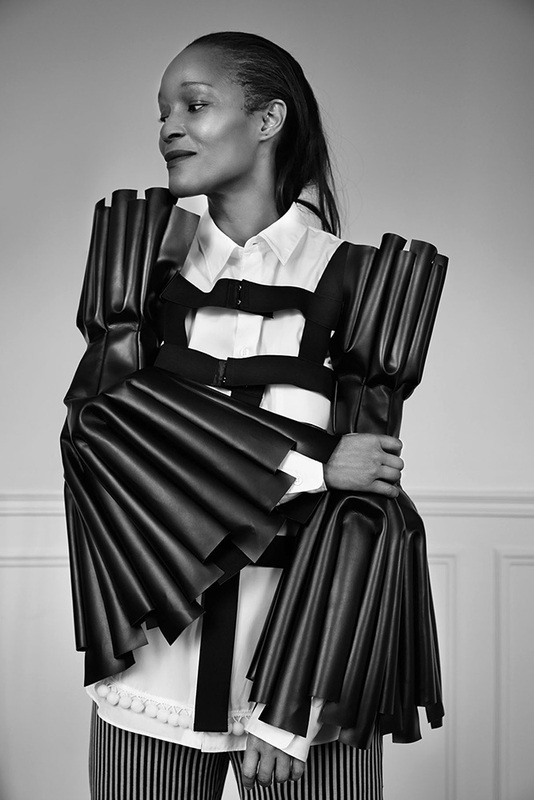 American-Haitian born designer Michelle Elie established PRIM since April 2010. Michelle Elie has lived in New York City until 2000. She has done her studies at New York University. After her studies she went on modeling for ten years. Michelle Elie has worked as well as fashion stylist and as a freelancer for a few fashion magazines. Since 2000, Michelle Elie now lives in Cologne, Germany with her three children and husband Mike Meiré which she has collaborated on several projects.